The first full week of teaching and I feel like I am so behind ! I caught up on lesson plans just to find out I have to switch them all. I am figuring out my new teaching style with a new curriculum and it’s extremely difficult because I have one who is doing this another who is doing this and then not telling us about it until later on its quite frustrating. 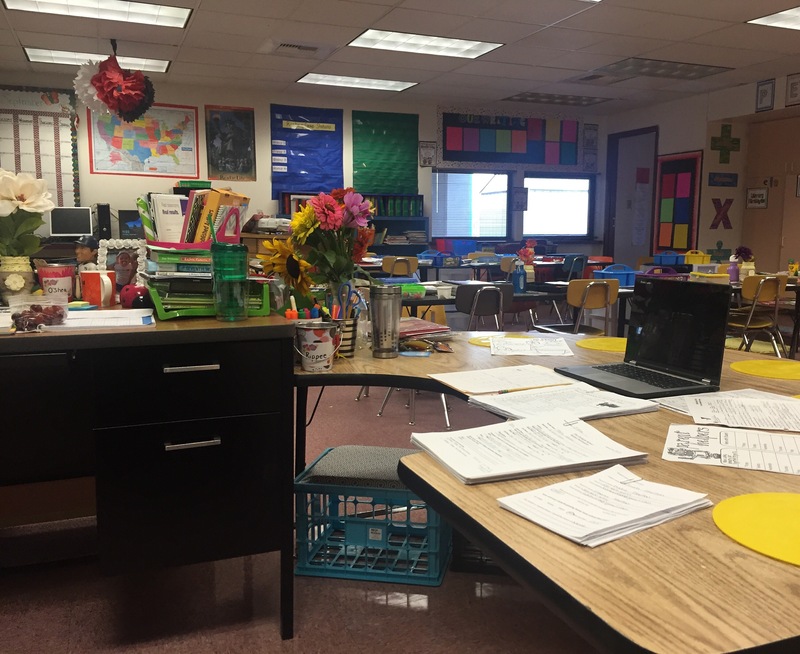 How do you keep consistency throughout the grade if everyone is doing something different ? So not only do I not know what I am doing but then my schedule was thrown off and then I am behind in work as well! It all makes me want to scream ! My one thing I have stuck to though is not staying at work late every day and I have been going to the gym. Because you know we could be there until 9 every single night. Are other teachers feeling like this ? Like you are drowning thinking of all the things that you need to do but WHERE IS THE TIME ?! We thought our prep At the end of the day would be good but it’s just not ! By Y the end of the day I want to just sit ! Some of my team and I were just talking about this! How can we be behind when we’ve only just started?! I know! I have no answer to this ! We just finished week 4 and I finally feel like I’m able to breathe!